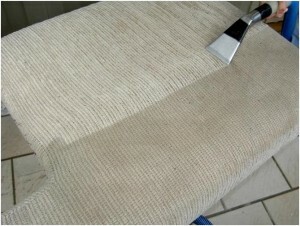 service that can restore your favorite chair or couch to its original luster. 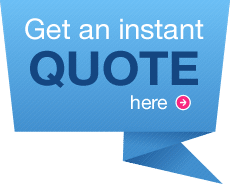 allergens, pollen, dust mites and dirt from your upholstery. from irritants that can make you and your family sick.